As you should well know by now, I love cats. However, if you were paying attention when I made this planter, you would also remember that I love camels as well. I got to ride one for an hour or so when I was in Jordan last year, and I’ve been all about those horses with humps ever since. 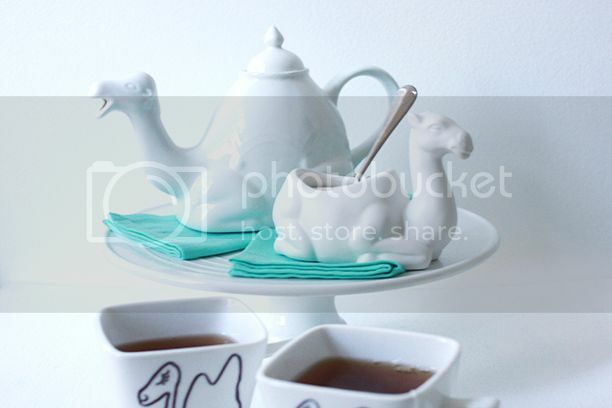 This past Christmas I received an awesome camel teapot from Todd (that I had picked out myself and named Bruce) and was lucky enough to find a camel sugar bowl by chance a few months later. 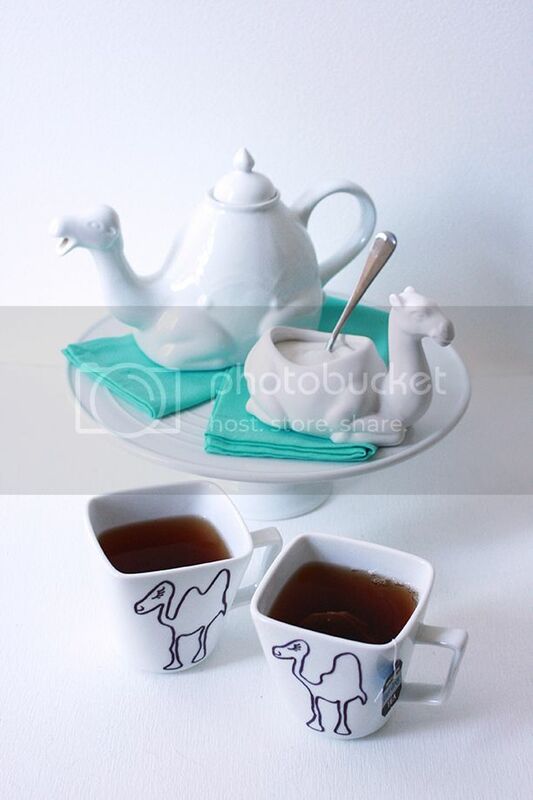 Once I had two camel related tea items, I thought it only appropriate to keep the camel caravan moving and make myself some tea cups to match. It only took me five months to get around to doing it, but I finally did complete the task this weekend- better late than never! 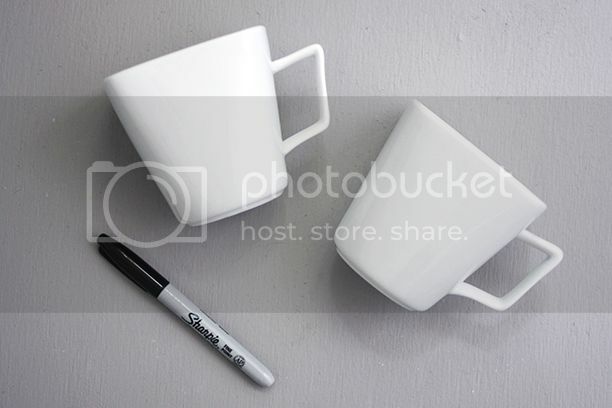 I decided the easiest way to make my cups was to follow this Sharpie mug DIY since I already had white porcelain mugs and Sharpies aplenty. 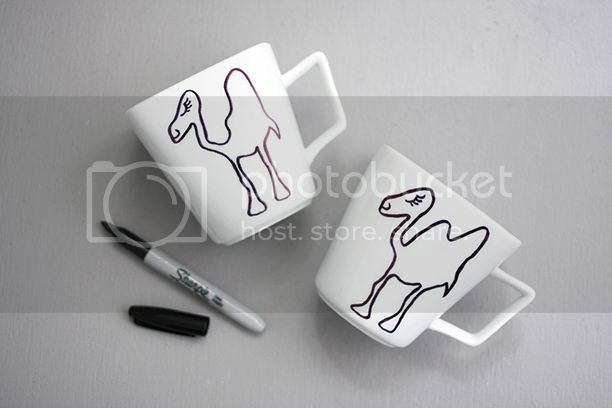 I actually used a pencil to lightly draw my camels on the mugs first before I did my final drawing with the Sharpie. Once the drawings were complete, I baked the mugs in my oven at 350 degrees for 30 minutes. I plan on following the directions and just have these mugs be hand-wash only, but I already gave them a good wash in the sink since baking them and the drawings remained undisturbed. Seriously though, how cute are these guys??? 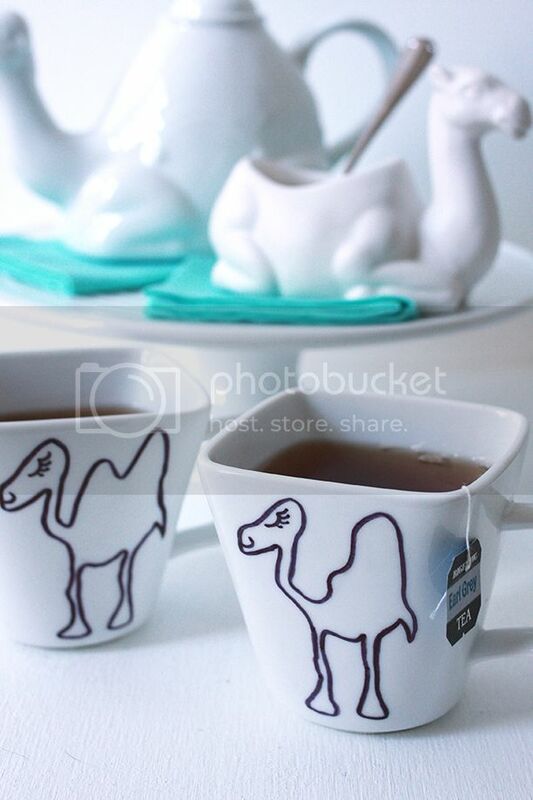 I’m happy as a clam that won the lotto with how they turned out, and I love seeing all the camel tea paraphernalia together. I guess all I need now is just need an excuse to show off my collection…tea anyone? 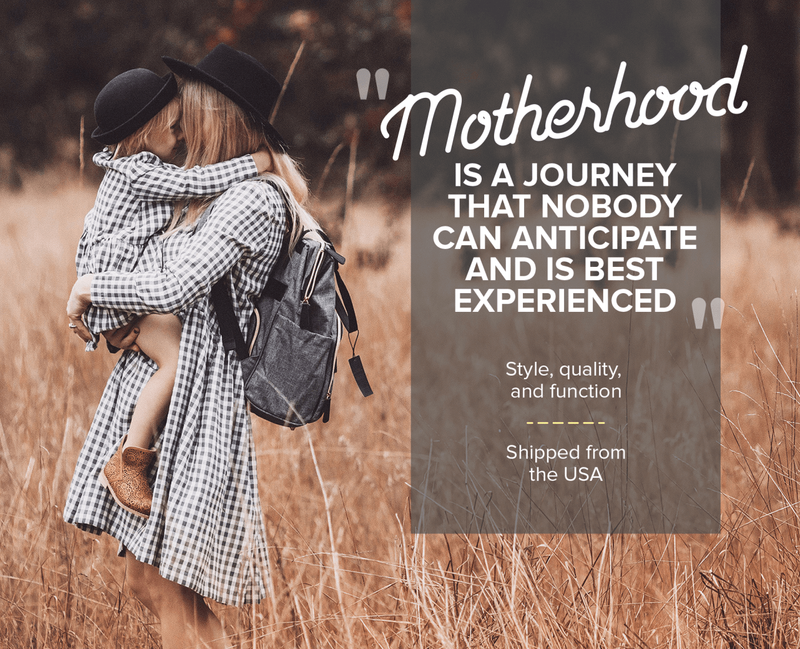 Categories: HCYMT? 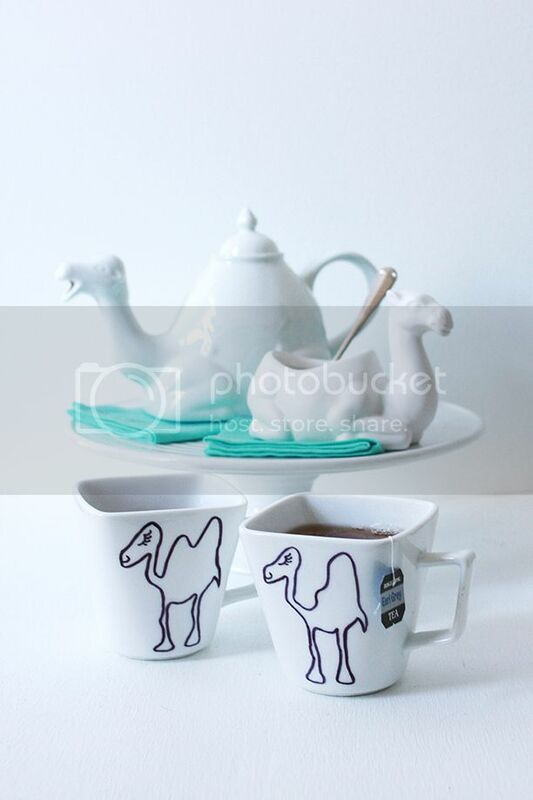 | Tags: camel tea cups, camel tea pot | October 7, 2013 by thebandwifeblog. oh my god. love these! 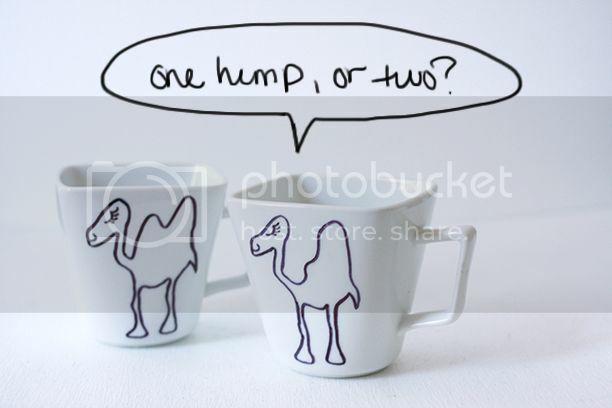 one hump or two. lolz. your humor cracks me up, such a dork. i have a feeling we’d be friends. Those look soooo amazing! Who knew Camels can make a Coffee Table look so wonderful 🙂 I love this Idea! Ahh so awesome! 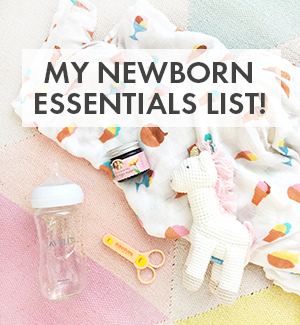 And totally adaptable to ANYTHING EVER! Totally made me chuckle. Silly cute little sketches. 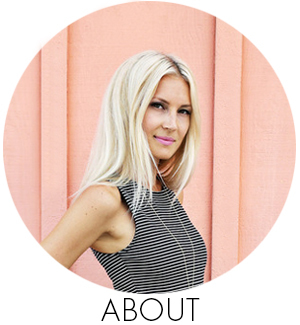 I came over from ABM, and I am in love with your blog! I love this idea!! so cute!! Me too! Love, love ABM and now Band Wife?! The riches! I found the same teapot at a thrift store last year – I didn’t buy him at first, but when I went back a month later and he was still there, I couldn’t help think to myself “why has noone taken this cutie home?” …so I did. But that matching sugar bowl, now he is pretty awesome. And those mugs are absolutely adorable! !